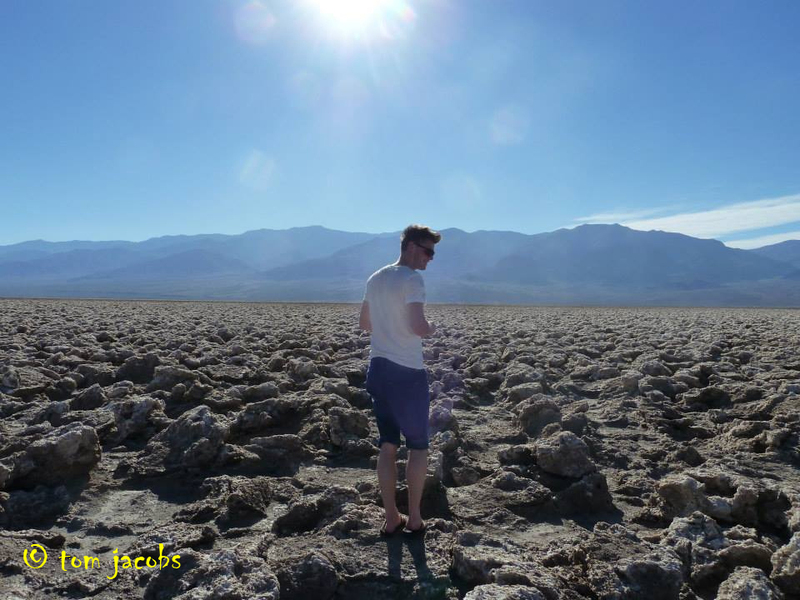 Okay so I know Death Valley is the hottest place on Earth……but I wasn’t prepared for quite how hot. I called this post ‘into the frying pan’ well that is actually no joke. In the summer of 2013 National Park rangers had to ask people to stop frying eggs on the sidewalks as they were fed up of cleaning up the mess. Frying eggs on the sidewalks I hear you ask………Yes you can really fry an egg on the road hence the ‘into the frying pan’ quote. 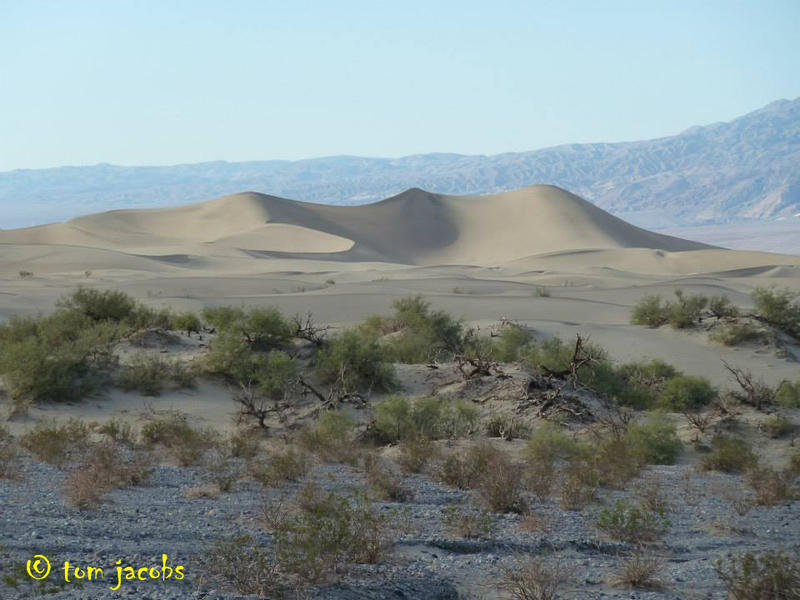 I had no expectations upon arrival in Death Valley and hadn’t done any research about what to do before visiting. So upon arrival I headed straight for the tourist information desk at Furnace Creek. The kind Park Ranger here suggested we visit Badwater and also see the sunset on the dunes and hike Mosaic Canyon, since they were right by out hotel in Stovepipe Wells. So after filling up our water bottles at the free fountains we headed straight for Badwater, which is where the hottest temperature on earth was recorded. 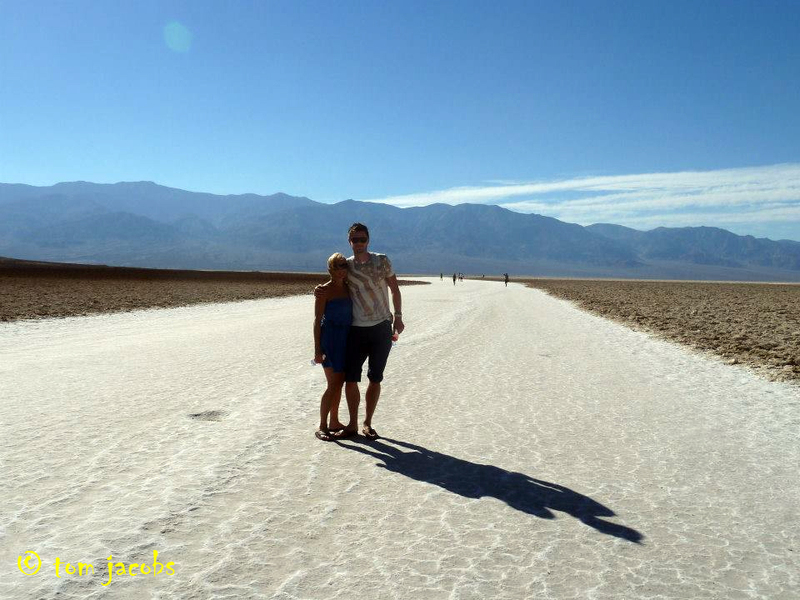 Badwater was quite busy, but then I suppose it is the number one place to visit in Death Valley. The temperature on the day we visited was around 10 degrees Celsius below the 57 degrees record but still felt stifling. It was also quite windy and my wife described the feeling of the hot wind perfectly. “It’s like sitting beside a bonfire and the flames licking against your bare legs”. Yes the wind really did feel that hot and it became quite uncomfortable after about 10 minutes so we retreated back to our Jeep and began to drive towards our accommodation in Stovepipe Wells. En route we passed some points of interest and as we had time to kill we decided to stop off. The first was Devils Golf Course, a large salt pan area which you can see below. It was the most inhospitable place I have ever seen on my travels. It got its name from the 1934 Death Valley guide book which stated that ‘only the devil could play golf here’. There seemed to be no life here and the landscape was difficult to walk across. The next interesting thing we decided to do was Artists Drive which is a one way route, due to the width of the track, that loops up into the canyons from Badwater road. It was a fascinating drive and I would highly recommend you make sure you stop and get out of the car at various points too. The scenery is stunning and the coloured clay layers and minerals in the soil give the route its name. After such a fascinating drive we headed to our base for the night at Stovepipe Wells. The accommodation was a basic wild west style motel. It is all very authentic and has been here for many years. The hotel has a saloon, restaurant, general store and gas station too. It was at a great location in the National Park and before dinner we headed to the Mesquite Sand Dunes for sunset. For a sci-fi geek like me I found it interesting that parts of Star Wars were filmed here. After a typical wholesome dinner in the restaurant we actually returned to the dunes again to do some star gazing. Out here there is little artificial light so the sky looks huge. It was a beautifully clear night and I got to stare at the Milky Way in all its glory, whilst someone happened to be playing the Indian panpipes out in the darkness. I only wish I had a camera that could capture such a beautiful night sky. The following day we were due to leave Death Valley but decided to hike the Mosaic Canyon before making out onward journey. This was such an interesting hike that I am going to tell you all about it in a separate post. Death Valley completely took me by surprise and in hindsight I wish I had planned to spend another night. As I had made no preparation I wasn’t aware that there was so much to see and do. 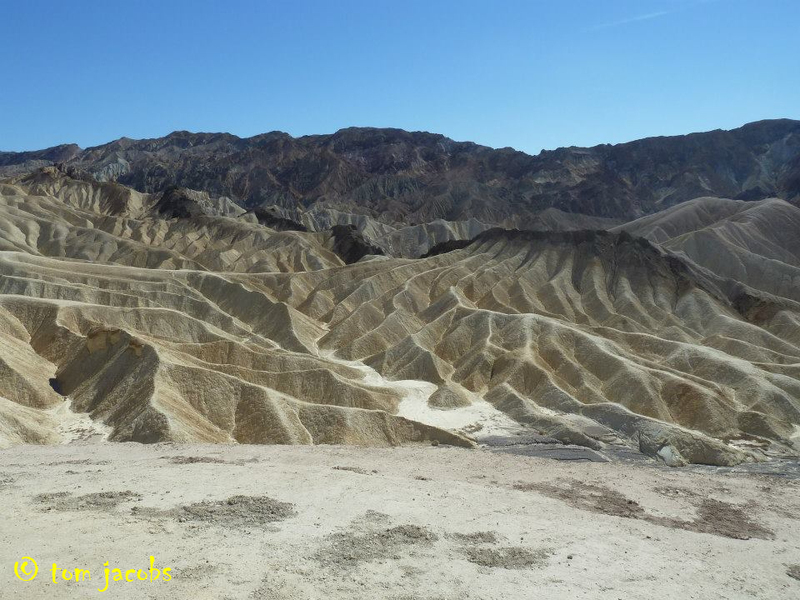 For most people Death Valley is a once in a lifetime visit so if you are going to be stopping by make sure you give enough time to explore this fascinating place. 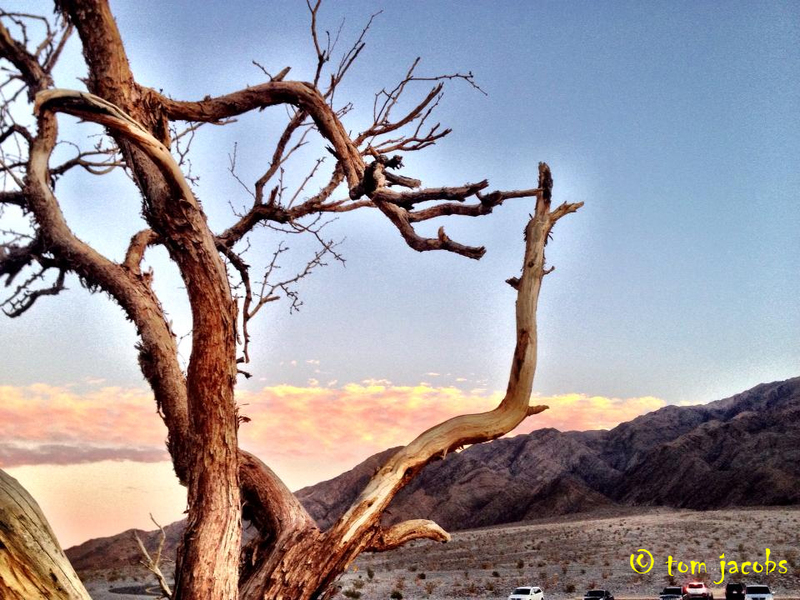 Have you ever visited Death Valley? What did you think? Encore Beach Club – What’s a Las Vegas Pool Party really like? Travel is my main passion, I explore the globe in search of new experiences and epic journeys. 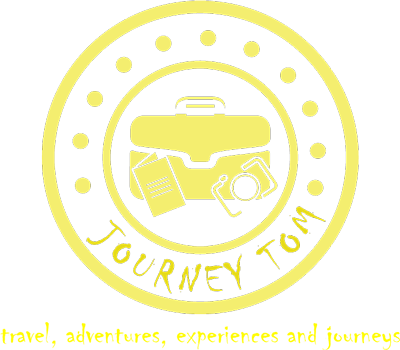 I also work for a European tour operator so you could say travel is my life.